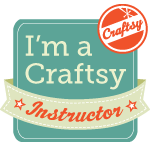 Have I mentioned just how much I love my Sizzix machine?!! 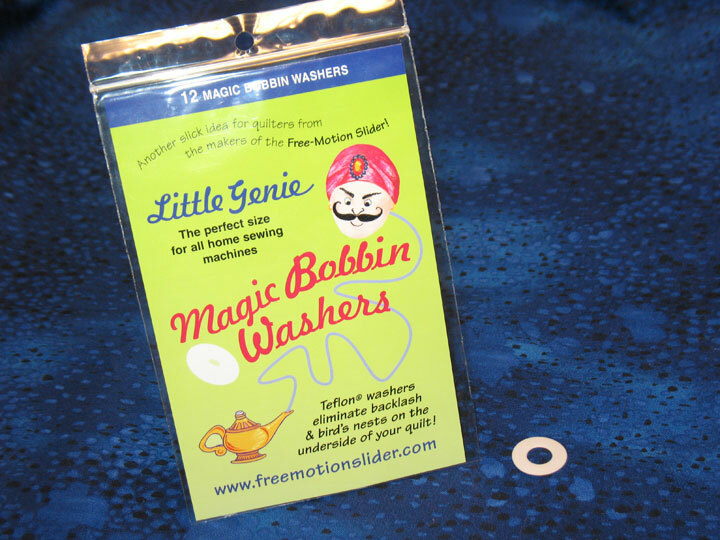 This is the most addictive quilting “gadget” I have encountered…EVER, and I’ve been quilting for almost 35 years! I think I may come up with a class or two that involve using this machine so I can infect others with the Sizzix bug. I wish you all could see my sewing room now. 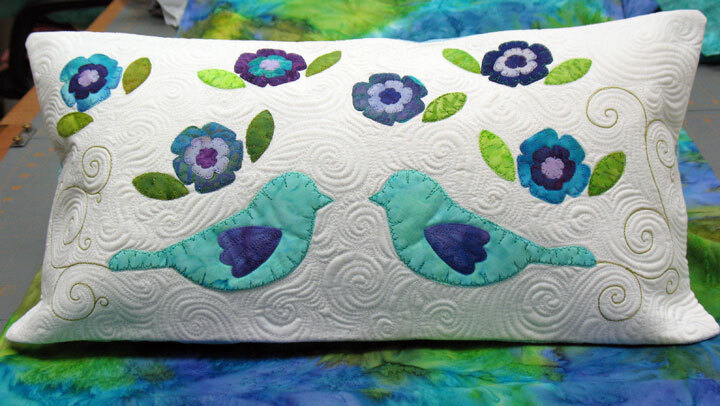 I literally have many, many quilts in the process of being pieced and being quilted because it’s so quick and easy to make quilts using this machine! And now for what’s on sale in the store this week…pretty much everything, because this week’s special is FREE SHIPPING FOR ANY RETAIL SALES SHIPPED WITHIN THE UNITED STATES! If you don’t live within the United States, we haven’t forgotten about you-we’ll deduct 15% off your retail merchandise total and refund it to you, no matter what you buy! To get free shipping on your retail purchase, just enter turkey in the discount code box. If you live outside the United States, enter friends in the discount code box and we’ll deduct 15% off your retail merchandise total. Sale prices good through 11:59 pm eastern time on Saturday, 12/4/10. 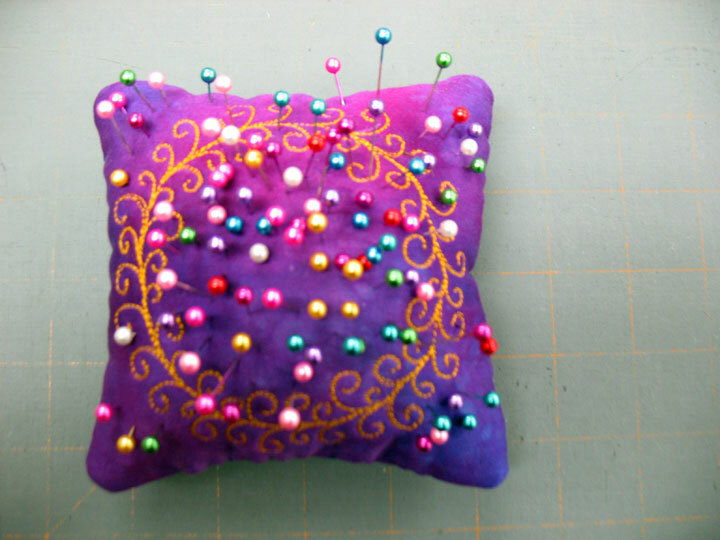 I got some requests to re-post my old pincushion tutorial, so here it is. 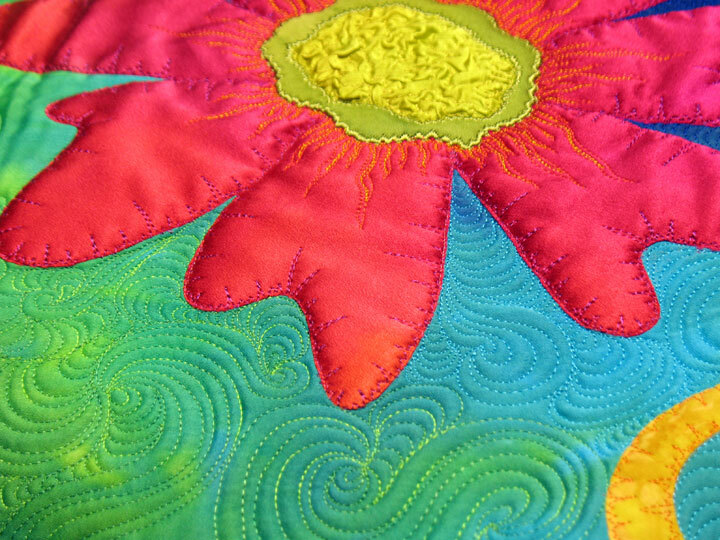 Do you know any quilter who doesn’t get sucked in by tiny pinscushions?! I sure don’t, and they make quick, easy, and inexpensive gifts. Here goes! I stuffed them with this material below. They are miniscule pieces of a weighted synthetic stuffingand they are just perfect for stuffing pincushions. You can find them here. 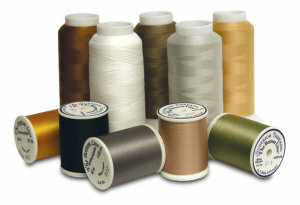 It’s a great time to stock up on Bottom Line Thread by Superior Threads! This lightweight polyester thread is great in the bobbin, great for hand stitching the binding onto the backside of your quilt, and great when you want to create a texture to your quilting but you don’t want to draw attention to the stitched line itself. It’s the perfect combination of a very strong thread that’s very lightweight. All colors in the 1,420 yard spools are 20% off! 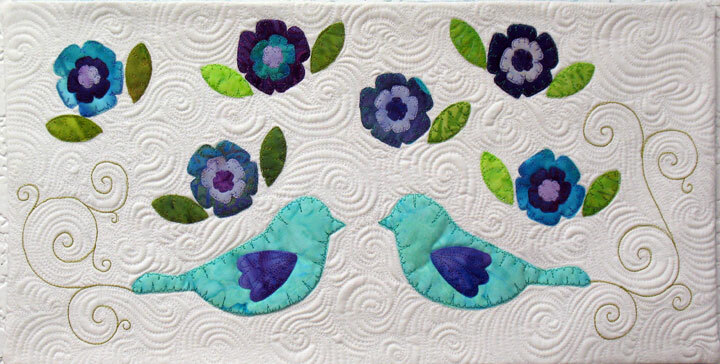 Still haven’t begun working on your Christmas quilting projects? No need to fear, we’re putting all Nancy Halvorsen fabrics on sale at 20% off, including her Tidings Collection, Acorn Hollow, and Angels Among Us Collections. Now there’s no excuse for not getting those projects done! To obtain the 20% off discount, be sure to type thanksgiving in the discount code box during checkout. Sale prices are good through 11:59 pm eastern time on Friday, November 26, 2010. …ooohh! I just love those swirls! I may just have to finish that little quilt! You may be asking yourself why one would do this at all. 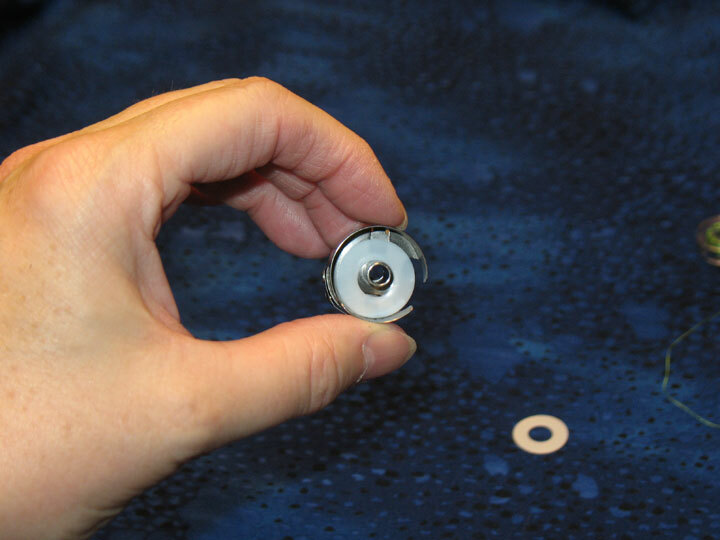 These washers prevent the backlash of the bobbin that sometimes happens when you’re quilting along and then abruptly change direction or stop. For me, that happens most often when I’m working with slippery threads, like rayons or polyesters, and I use those a lot, so I’m sold on this product. 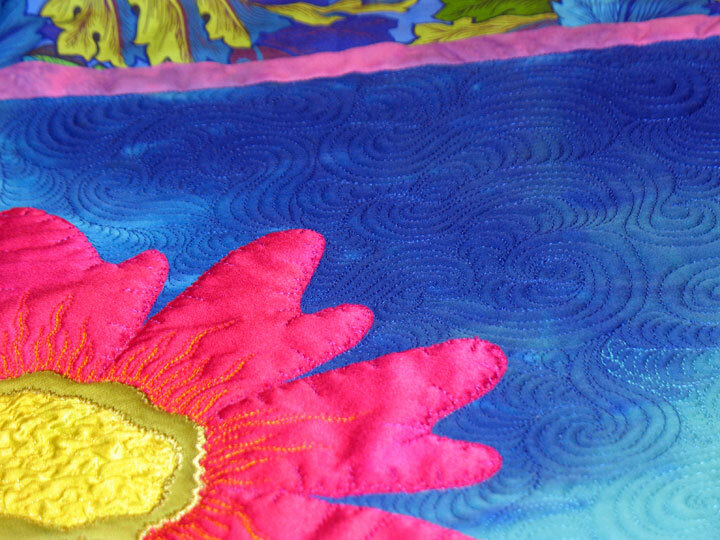 They also prevent those pesky birds’ nests that sometimes form on the back of your quilt. 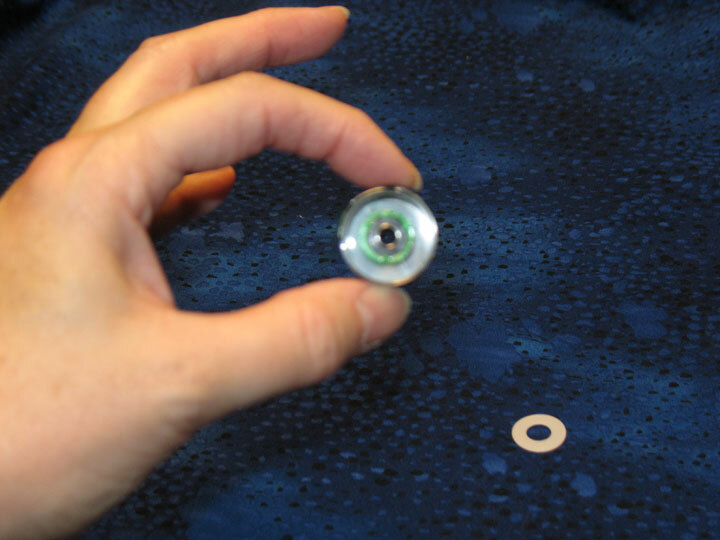 They come in one size for the home domestic sewing machine and another size for the large M size bobbin that works in midarm and longarm machines. This is a great stocking stuffer for Christmas. 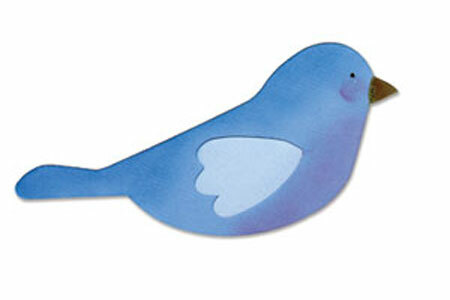 Newest Member of the Pincushion Family and What’s on Sale In the Store! I made him by tracing the curlycue wreath stencil design from PT3A-E, but you could make it by tracing around a circle from something you’ve got lying around the house, like a small glass, or a cup etc, and then just throw off small curly cues as you stitch around the perimeter of that circle…so easy! Pincushions make great gifts for quilters, so you just might want to try making a few for gifts during this holiday season. 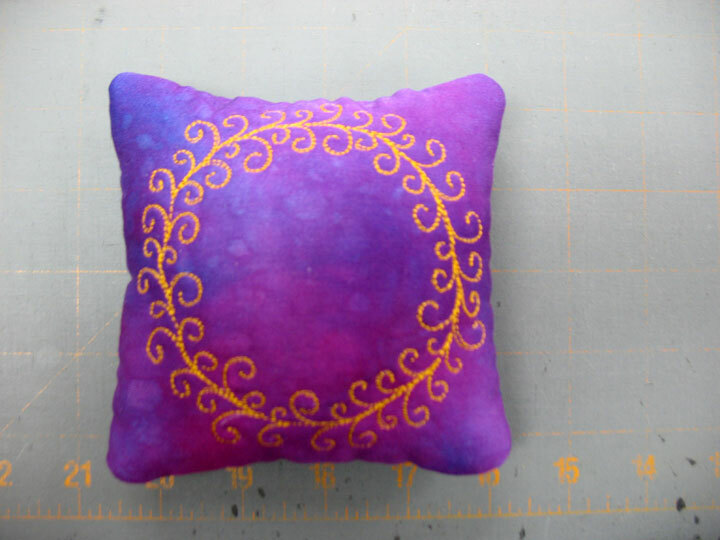 If anyone is interested, I had an old post a few years back about making pincushions, and I’d be more than happy to re-post it if anyone wants me to. **All Signature Pixelles Polyester threads-these are beautiful variegated trilobal polester threads. 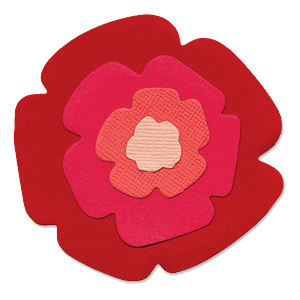 This means they have HIGH SHEEN and will really show your quilting! **All Signature 100% Cotton Variegated Threads! 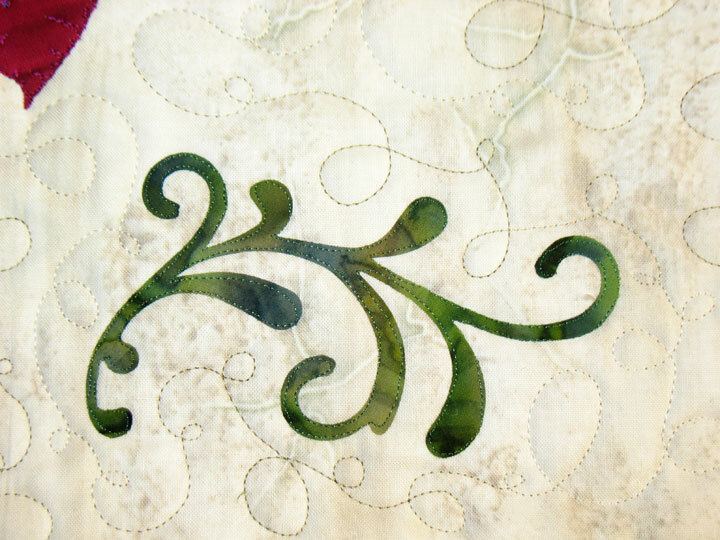 This flourish is very delicate, so I needed a super-fine, lightweight thread to stitch just inside the edges. Normally, I use Monopoly Invisible Threads for this, but the sheen of that thread was a give away…enter Invisifil to save the day! **20 % off all prepackaged fabric bundles! 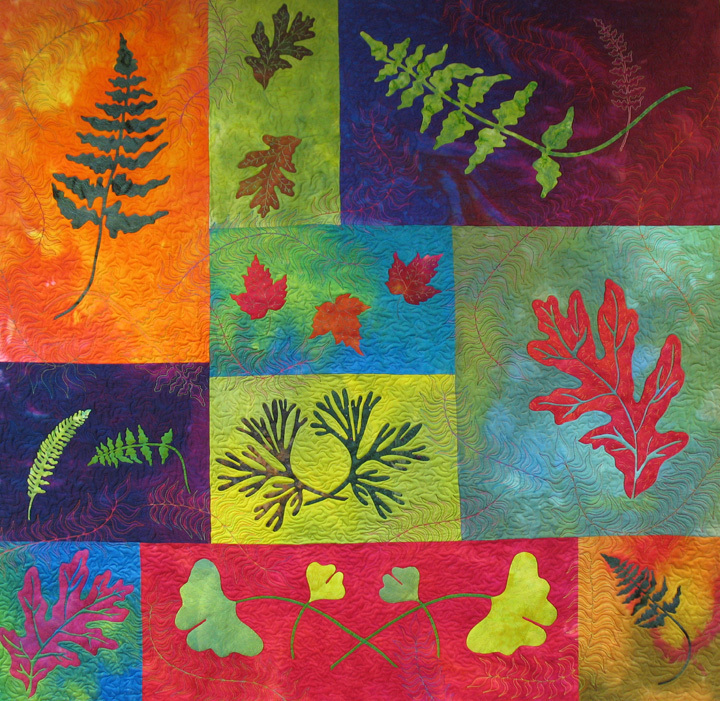 Treat yourself to a smorgasbord of fabric colors with these small samplers! **20% off all patterns! This means quilt patterns, purse and tote bag patterns, table runners, and everything else! And it also includes patterns by us! To receive the discount, write “friday!” in the discount code box at checkout.